1. 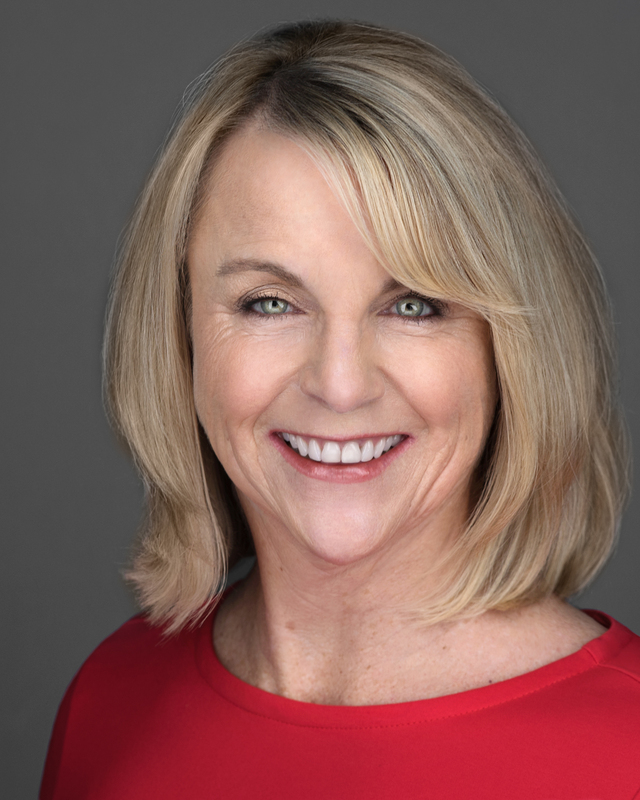 Women are one of the most lucrative markets for any Financial Advisor who learns how to connect, communicate and educate women. 2. A consistent nurture email program and dynamic follow up process can capture 25% more business without you ever leaving your office. 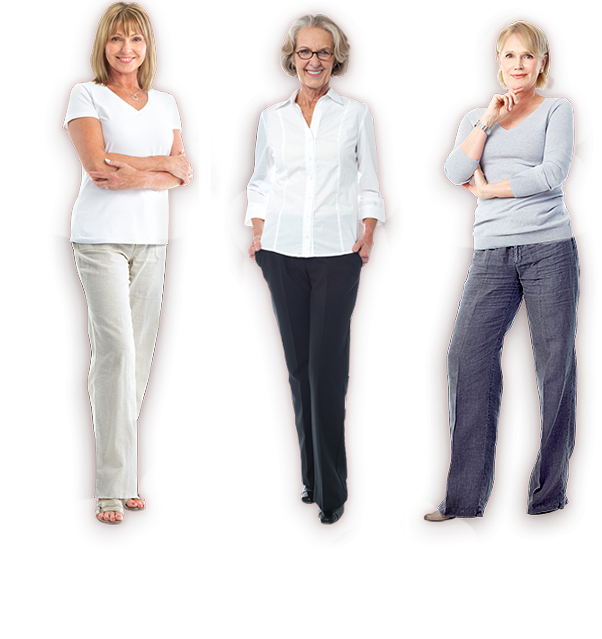 If every person you know, friends, family, acquaintances KNOW you are focused on the women's market and have a process to get women more engaged in their financial affairs, do you THINK you would get more referrals than you do now? 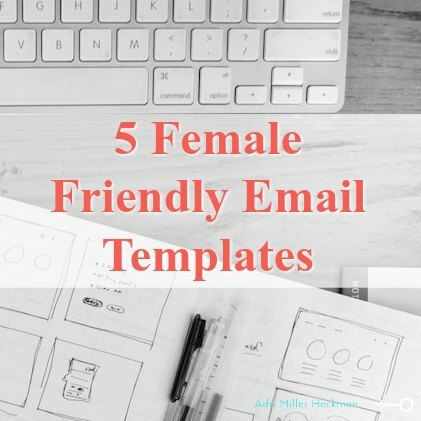 What if ALL of those same people (men and women) were getting, female friendly emails twice a month reinforcing your commitment to women; do you think they might forward your emails to women they know that could use your help? 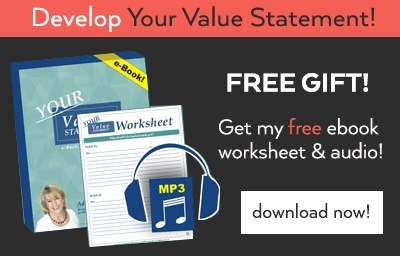 What if after every time you meet a new woman, host a women’s event, or present for women’s focus to a COI or company, you sent a unique worksheet that helps every woman get more organized; would that validate your commitment to women and ways that you add value? After all that, when they too have a financial issue, who do you think they will think of? YOU. Since you are committed to helping women, it will actually encourage them to call you when they need help instead of deterring them. But the key is you must have a compelling marketing program that validates your focus on women and keeps your name and message front and center. Prospecting, Selling, and Closing is out. Building Relationships, Inspiring, and Motivating people is the new paradigm. Everything we do today must be about adding value, enhancing trust and establishing your commitment. 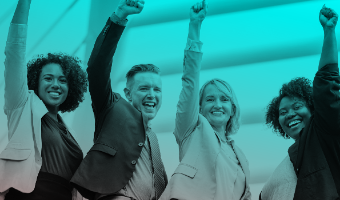 Advisors have traditionally focused on adding new leads to their pipeline and then trying desperately to get them to do business; this more aggressive process can often turn people off. Relationships must be nurtured; a phone call every few months is not enough. Every Advisor wants to differentiate themselves, yet most continue to act like a chameleon sounding like every other Advisor. Differentiating yourself is about connecting with your tribal market. Using online resources is an essential method of marketing and communicating with both clients and prospects. Email and social media are here to stay, but we need to learn how to create a marketing strategy that doesn’t overwhelm you and them, nor bore them. You want it to entice others to want to learn more about you. The typical monthly market update is NOT enough especially when focusing on women. I know for most of you this sounds like work but it doesn’t have to be, I promise. And if you really focus on this and make it interesting and consistent it will build and build and build creating a cascade of new business and referrals. We've created a consistent nurture email program that is fun, easy, and effective. Visit my Engaging Marketing Membership for a new fresh approach to email marketing!